Karen McCrimmon, the parliamentary secretary to Transport Minister Marc Garneau, expressed anger Monday after passengers on Air Transat Flight TSC157 were forced to remain without air conditioning, food or water for more than six hours when the plane was rerouted to Ottawa International Airport due to bad weather. She condemned Air Transat’s lack of concern for their passengers’ well being, stressing on the new passenger bill of rights that would impose heavy penalties on airlines which treat their passengers poorly. According to a CBC News report, McCrimmon said in a statement Tuesday she could "imagine how difficult the situation must have been, especially after a long transatlantic flight." 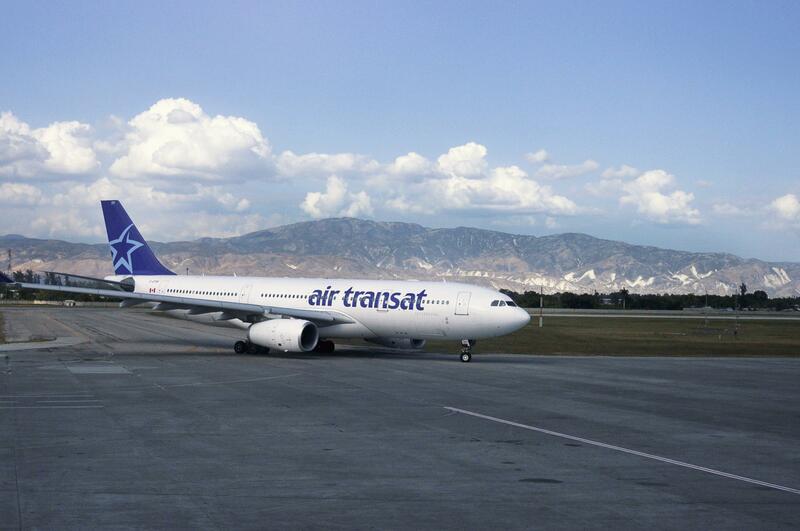 The Air Transat flight from Brussels, Belgium, was bound for Montreal, Quebec, when stormy weather prevented the carrier from landing at the Trudeau International Airport. After rerouting to Ottawa, the passengers were informed that they would have to wait for about 30 minutes for the plane to refuel. However, minutes turned to hours and since the electricity in the plane was turned off to save the depleting fuel, passengers started to feel suffocating. When some of the passengers requested the crew to allow them to disembark from the plane for a while, they were refused. The report also stated that the crew was running out of food and water. One of the passengers on the flight was finally forced to call 911 when the crew failed to provide any update on when the less-than-comfortable situation would get resolved. "People started getting really frustrated. We got updates at the beginning, but then eventually they just stopped," Laura Mah, one of the passengers on Flight TSC157 said, NBC reported. 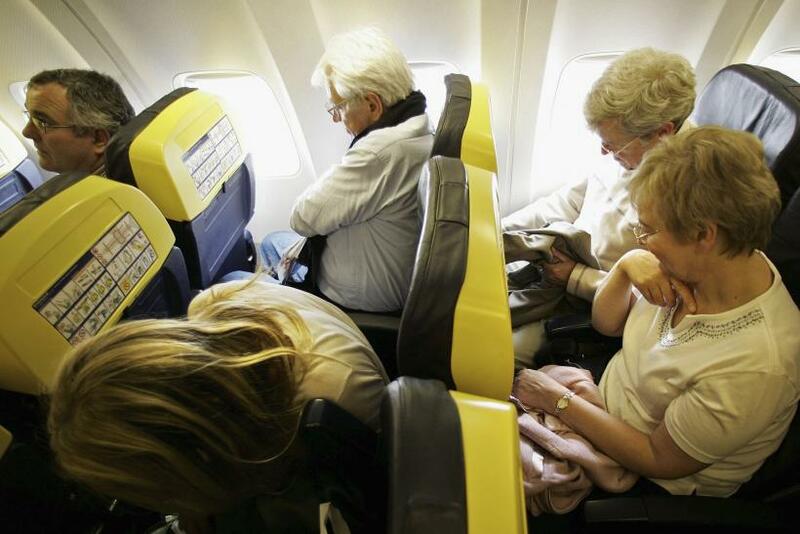 "Other passengers were very uncomfortable, hot and just wanted answers. We just kept getting the message that we needed to wait and the plane needs to refuel." McCrimmon stated the new passenger bill of rights aims to punish airlines by forcing them to compensate the passengers if the latter is kept on tarmac for more than three hours. "I don't think it will give the actual power for anybody to intervene in this situation, in that piece of legislation," McCrimmon said. "We're going to make sure that it's not worth your while … to treat people this way." She further added that a new air passenger bill would "clarify the responsibilities of air carriers and the rights of travelers, and move to create rules to strengthen air passenger rights." The Commons transport committee is scheduled to return a week earlier than the date Canadian parliament is supposed to resume its regular sessions and deliberate the passenger bill of rights – Bill C-49 – which was introduced by Garneau in May 2017. However, conservative representative Kelly Block dismissed the importance of the bill since it will not take effect until 2018. "Passing the Liberals' omnibus transportation bill, C-49, will not create an air passenger bill of rights. Further, C-49 will do nothing to immediately help passengers," Block told CBC. House of Commons member Robert Aubin blamed the recent Air Transat incident on the lack of legislative initiatives taken by the New Democratic Party in Canada. "It's time for the government to act instead of just lamenting these awful situations after they occur," he told CBC News. "The NDP has introduced legislation that includes a clear set of protections for airline passengers and there's no excuse for more delays."